We can provide a custom cam grinding service on an OE factory camshaft blank. 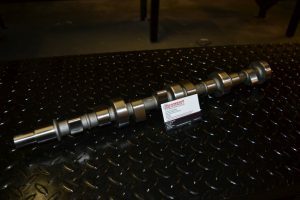 This allows us to produce a cam with pretty much any profile as we don’t have the restriction of having to re-grind a factory camshaft. 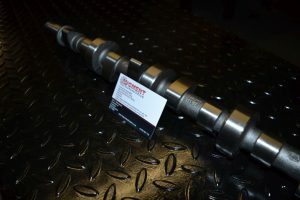 This allows for more lift and duration than is possible with a re-ground camshaft. 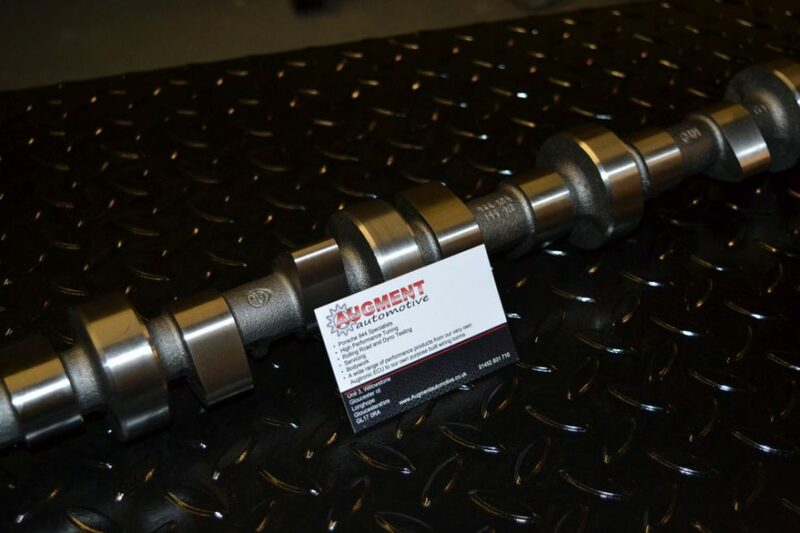 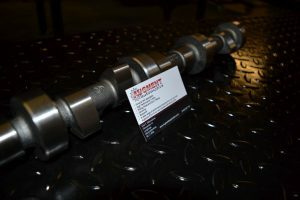 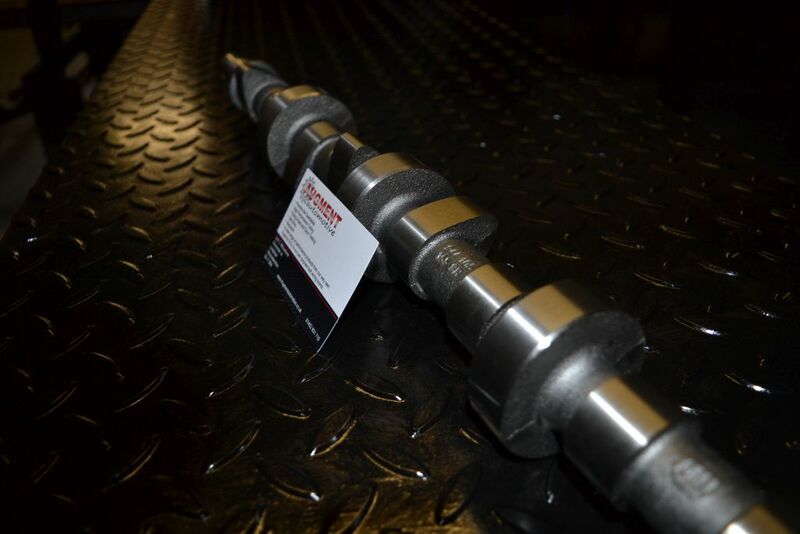 We have several proven profiles and can work with a customer to produce a camshaft to meet their specifications.